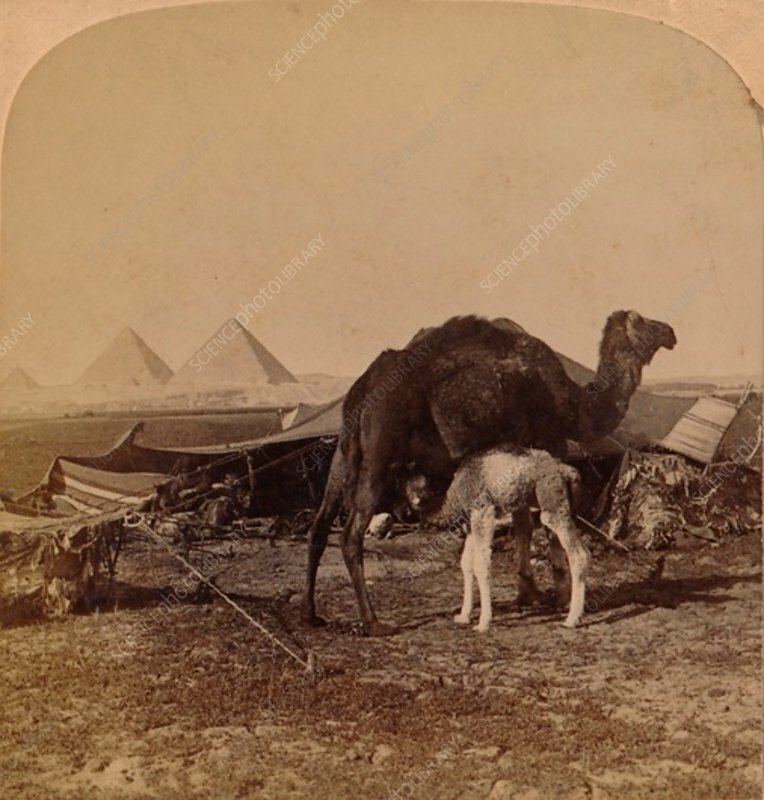 A Baby of the Desert, Egypt', 1896. From The Underwood Travel Library - Egypt. Underwood, London, New York, 1896).